So you want a low, stylish profile for your car without compromising your safe, enjoyable driving experience? 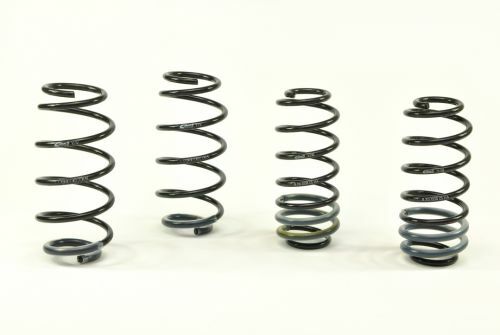 When it comes to lowering the profile and boosting the performance of a road car, Eibach's Pro Kit Springs are the premier solution! Eibach strives to deliver the lowered profile that you want, the ultimate goal of the Eibach Pro Kitis to lower your car's profile and enhance your whole driving experience! 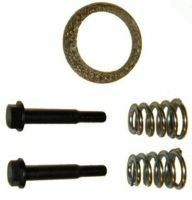 Eibach Pro-Kit Springs lower the vehicle's centre of gravity, which has a number of beneficial effects. By reducing the acceleration squat, the Eibach Pro-Kit Springscan help to increase acceleration, overall speed and fuel efficiency.